Spare gun which can only be used in conjunction with the original gun controller. Tasteful pink colour. Brand new. 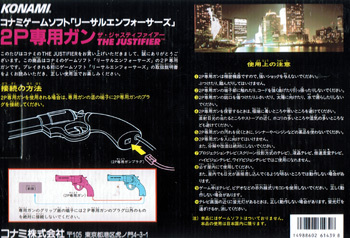 Please note this controller cannot be used without the blue Player One gun as it connects to it. Please also note this doesn't contain the game. Please finally note: the light gun wont work with Projection TVs, Plasma TVs, LCD TVs, High Vision TVs and Widescreen TVs besides some models older than 1993. 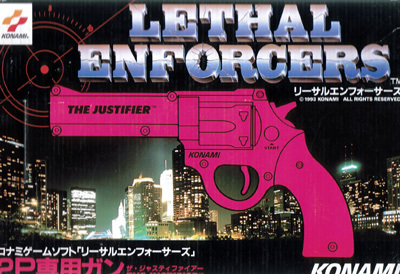 Requires a cathode ray TV to use the gun controller. Some slight scuffing to box edges.